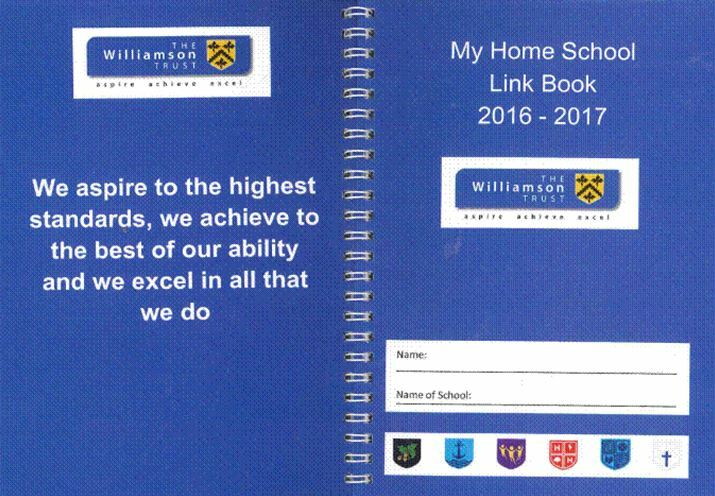 At Allhallows Primary Academy all Foundation Stage pupils have a home learning book. This includes a topic sheet with a range of home learnnig suggestions for pupils and parents to select weekly. In addition to this weekly phonics home learning is provided. This focuses on the sounds and words of the week. The phonic sounds and words will also be shared on Tapestry, to ensure all parents know how to pronounce the sounds correctly.